Yes, we create beautiful websites, intuitive mobile apps, and high-capacity cloud platforms. 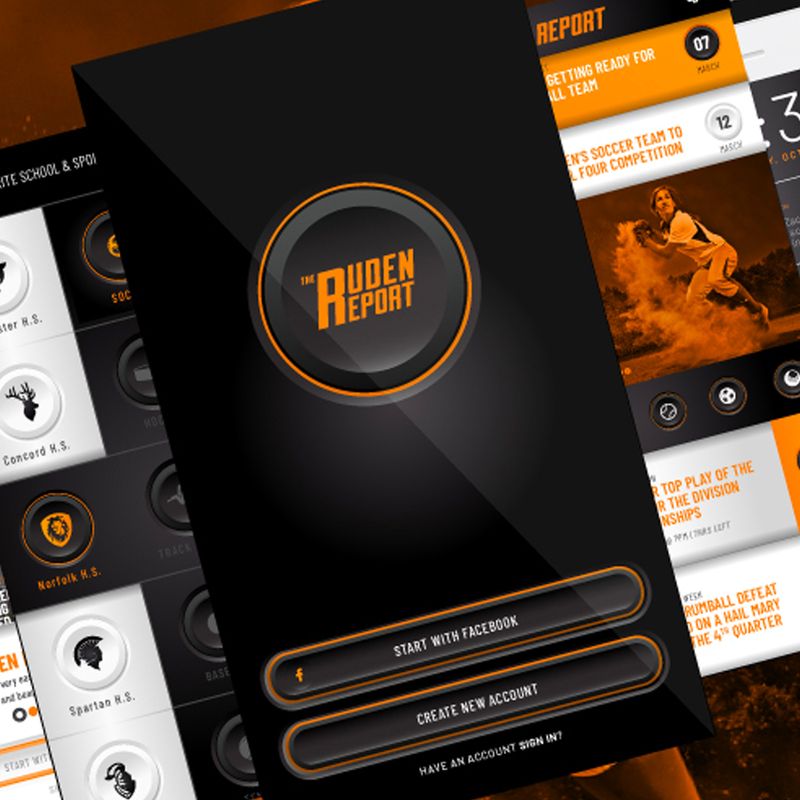 The Ruden Report is on-going application for a high school sports event app. Study Breaks is an independently run website and magazine written by college students. The Lisa Foundation was founded by Todd Crawford after his wife past away from a brain aneurysm. Shweiki Media is a printing company in San Antonio, TX built to compete with corporate chains.